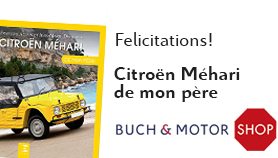 CitroÃ«n was late with a mid-range model. 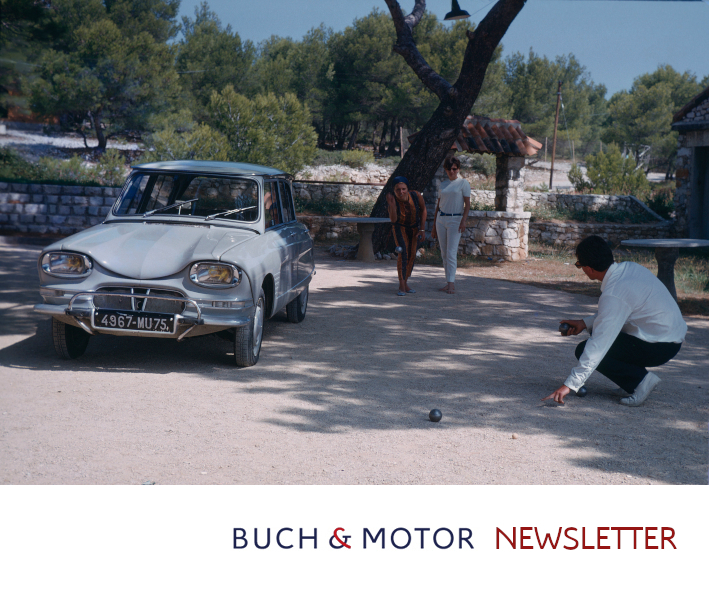 The competition had had models in this segment for a long time, but when CitroÃ«n presented the GS in August 1970 with its streamlined design, fantastic suspension, avant-garde dashboard and spacious boot, it immediately set a new standard in its class. Admittedly, there were some weaknesses, but despite this, the car represented a particularly well-balanced whole. CitroÃ«n rapidly expanded the GS range with an estate car and the practical Service van. The top model was the Birotor, a GS with a Wankel rotary engine. In September 1979, the GS was succeeded by the GSA, a thoroughly modernised car and now with the addition of a long-awaited fifth door. In mid-1986, after sixteen years of successful production, the final GSA left the factory. 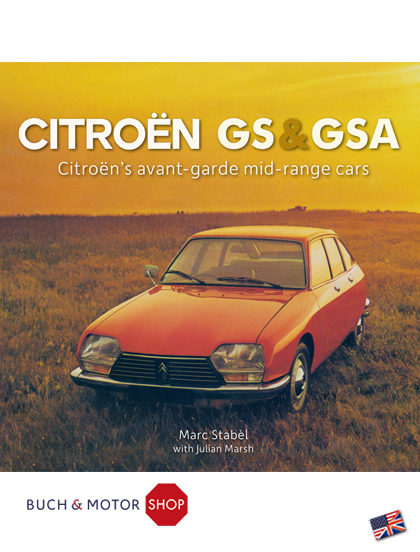 In this book author Marc StabÃ¨l describes the history of the CitroÃ«n GS and GSA. Through numerous facts and additional photos, some of which have never been published before, the development, background and historical context are explained extensively, as well as the evolution of all types from year to year. 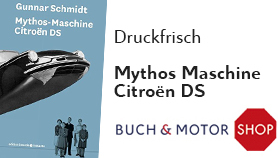 Building on the bookâ€™s success when originally published in Dutch in 2016, this updated and expanded English version is the essential reference work for the real enthusiast.